The countdown to summer holidays is on! As you slap on the sunscreen, dust off the decorations and fire up the barbie, you might be looking for more activities for the family when you’re at home or on a long drive over the holidays. The Google Assistant can inspire your family to learn, play and stay entertained with a range of games, activities and stories. You can play musical chairs, unwind with an audiobook – and now, you can embark on a wonderful, Wiggly adventure! 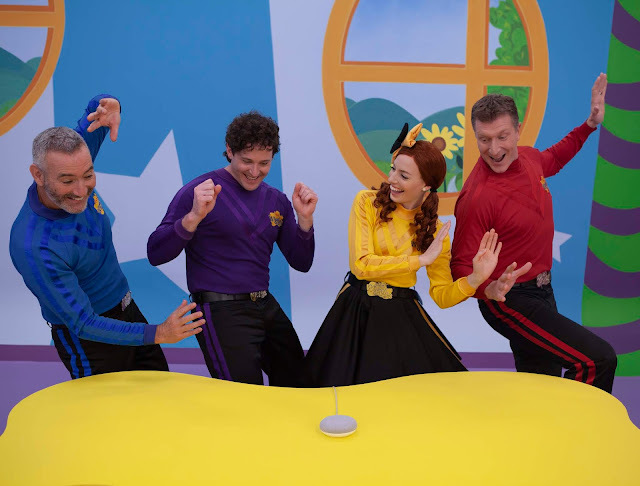 Starting today, families in Australia, the US, Canada and the UK will be able to choose their own adventure with a new custom Wiggles experience commissioned by Google exclusively for the Assistant. You can enjoy this experience with your Assistant on Google Home, Google Home Mini or Max – or a compatible smartphone. 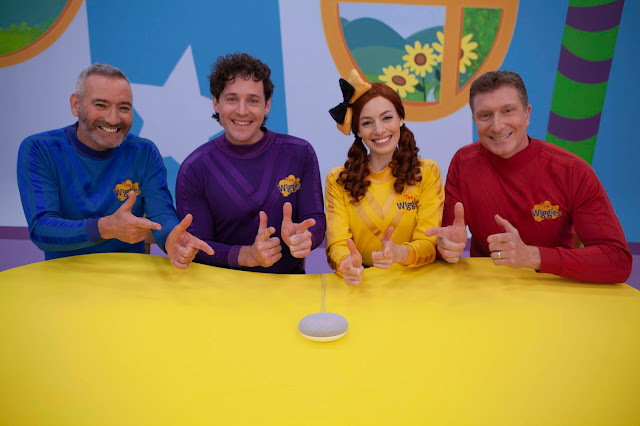 Just say “Hey Google, talk to The Wiggles” and you’ll be on your way! This new experience invites families to guide Emma’s journey through town to find her Wiggle friends so they can get to The Wiggles concert on time. Along the way, you can dance, play games, and listen to fun songs with Emma, Lachy, Anthony, Simon, and more Wiggle friends. Through this new adventure, families can practice core skills together, such as decision making, counting and naming colours. Want to take a new adventure? Give it another whirl! Each choice leads to a different journey, allowing you to discover more experiences, situations and characters each time! 'Talk to Learning Time with Timmy" to learn and practice sounds and colours with Timmy. “Tell me a story” or “Tell me a story about a kangaroo” to hear Australian short stories set in iconic locations such as Uluru and the Great Barrier Reef, brought to you by Funky Kids Radio. “Talk to Moshi Twilight” at bedtime to hear a Sleep Story (such as Across the Swooniverse) or a soothing sound (like a Franzipan Farm Birdsong). “Talk to Little Baby Bum” to play songs or games, such as the Potty Song or the Choo Choo Train eating game. With their parent's permission, children under 13 can also have their own personalised Google Assistant experience when they log in with their own account, powered by Family Link. Family Link helps parents manage their child’s Google Account while they explore. And with Voice Match, your family can train the Assistant to recognise up to six different voices, so that each family member can get help from their own personal Assistant. Whether you’re indoors or on the go, we hope these Assistant experiences can bring you a bit more adventure. Just say “Hey Google, talk to The Wiggles” and have a bowtiful day!